A Sunday Times Book of the Year! Edith was born into a different world. But her rebellious nature brought her to the seedy glamour of the music hall. Oliver is an illusionist with ambition. He wants to tour the world, to pioneer ground-breaking illusions. History and fate have other ideas. 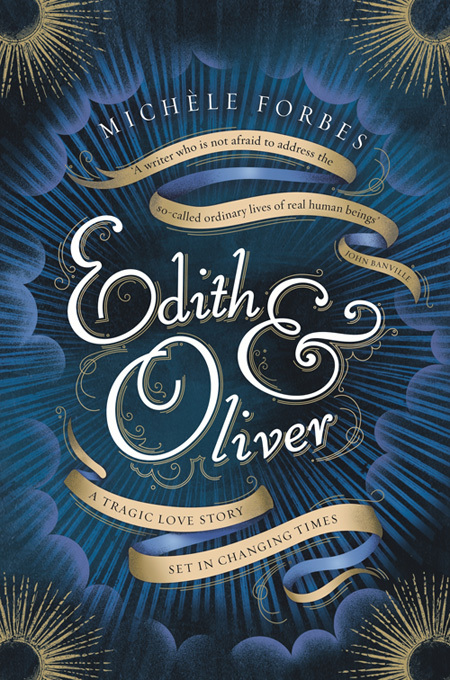 When Edith and Oliver meet they fall headlong in love. But their children arrive as the world begins to change, as cinemas crowd the high street and the draw of the music hall wanes. 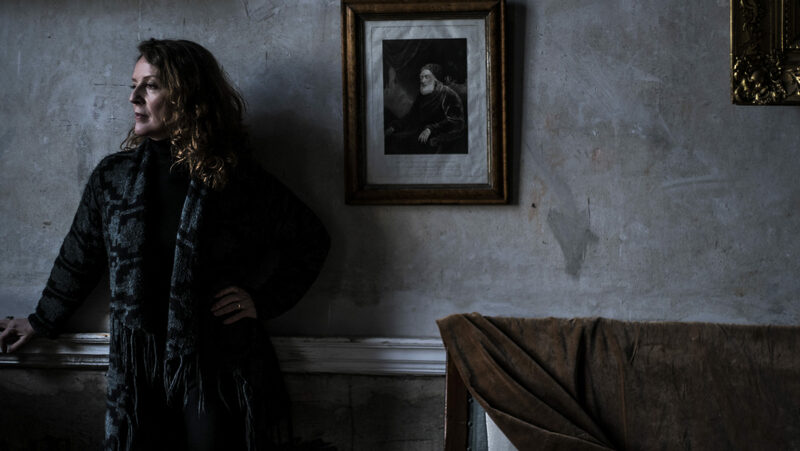 What follows is a struggle: against the entropy of marriage, against the march of time, and against Oliver’s flaws – flaws that may cost them everything. 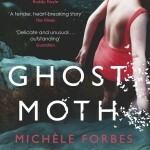 The French translation of Ghost Moth, ‘Phalene Fantome’, was shortlisted for the FIRST EUROPEAN NOVEL AWARD at Chambery’s Festival du Premier Roman 2015, the PRIX ESCAPADES 2017, nominated for the French Booksellers NOVEL DISCOVERY SELECTION for Les Petits Mots, and most recently has been nominated for the Prix Littéraire des Ambassadeurs de la Francophonie en Irlande – IRELAND FRANCOPHONIE AMBASSADORS’ LITERARY AWARD 2017. 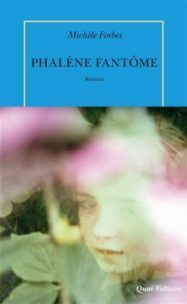 The translator is Anouk Neuhoff and the publisher Les Editions de Table Ronde.